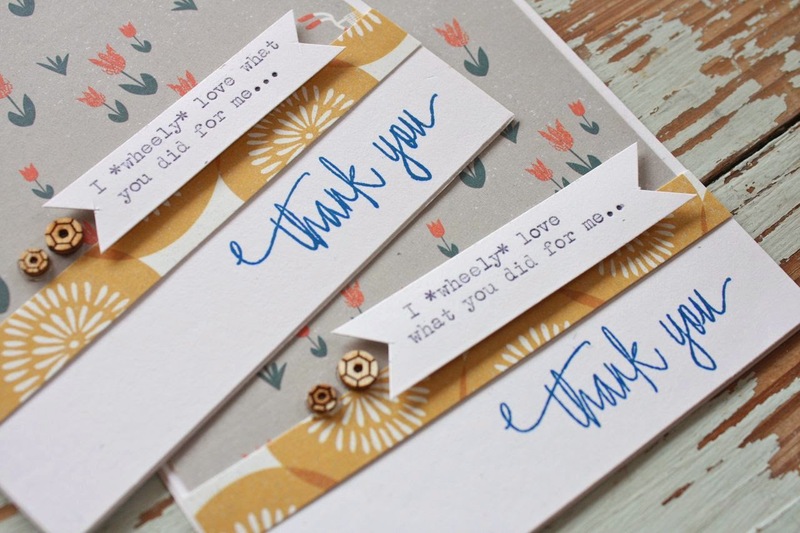 I have a few more thank you cards today created with papers from the June Gossamer Blue kits. These are very simple in nature but as we all know, a thank you card of any sorts is appreciated. I'm building my stash + making some for my mom to send out after her surgery. 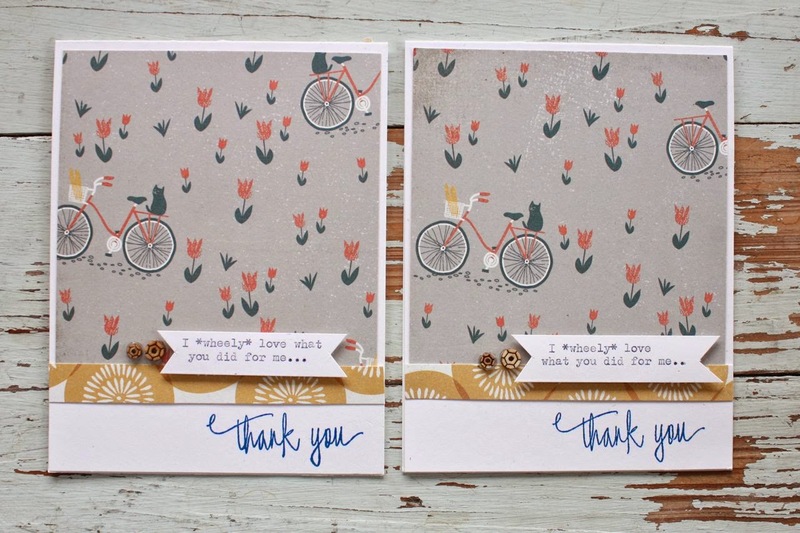 I absolutely loved the Basic Grey bicycle paper in the Main Kit so I created my own sentiment which has a play on words. The fun wood sequin veneer are from the Add-On Kit #2. 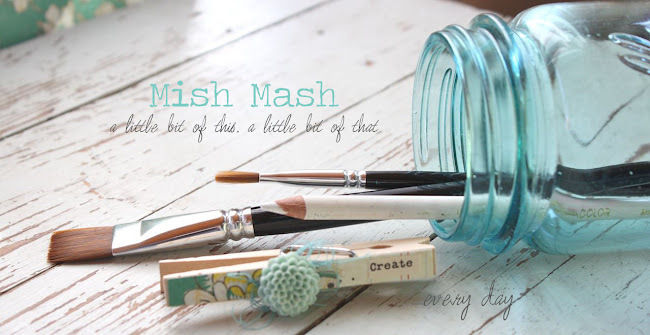 The stamped sentiment is from Studio Calico. Hope you're having a fantastic day!! Gosh I love lovel lovel these! Oh I love these cards!!! 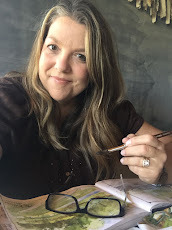 I so love your typed sentiment too!! !